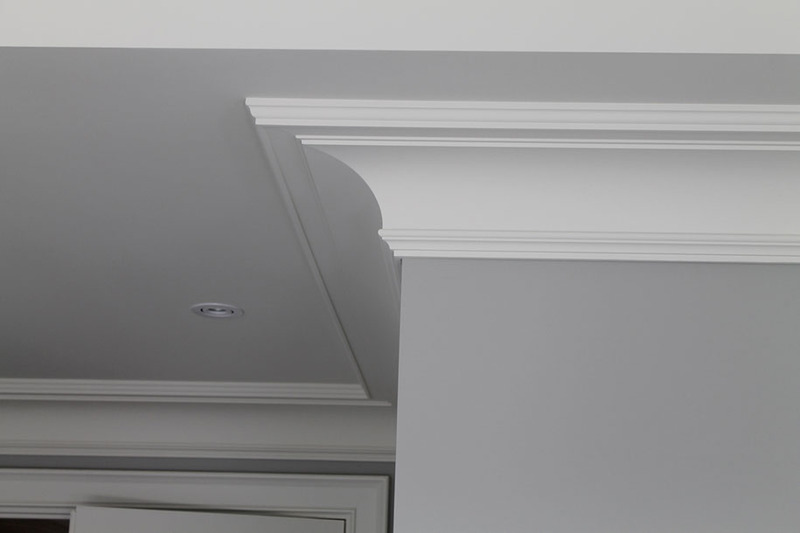 By far the biggest advantage of plaster coated foam crown moulding is that it is the least expensive form of crown moulding available. 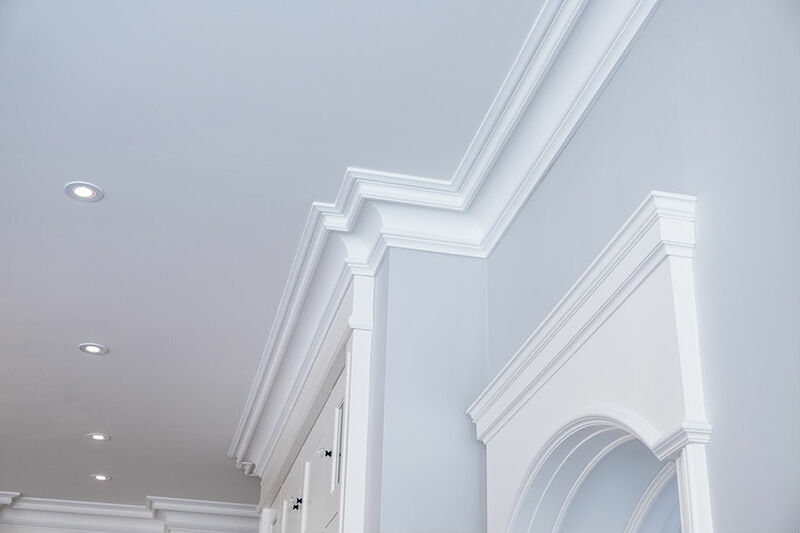 Trimroc’s plaster coated foam crown moulding products are a better low-cost form of crown moulding while improving on durability and quality. 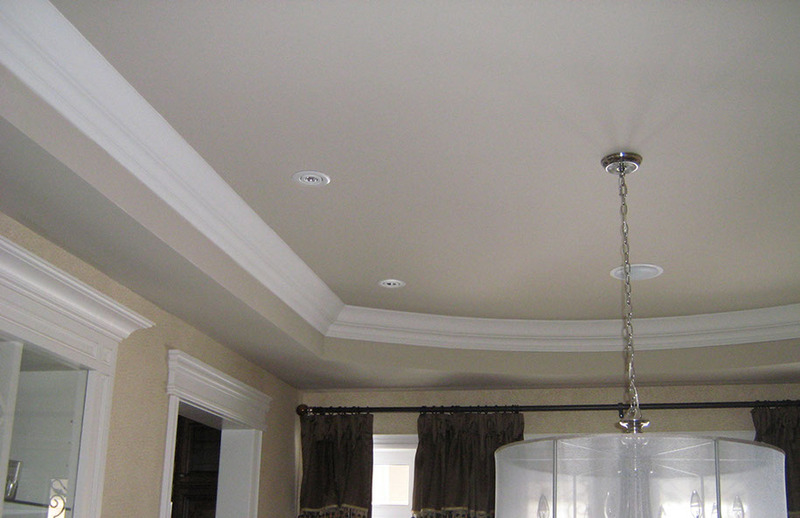 Additional savings can be achieved by installing it yourself. 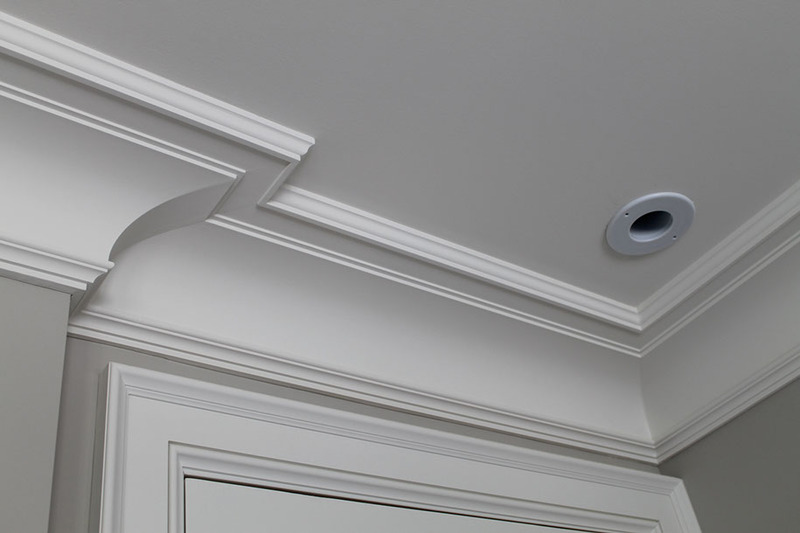 The reason many homeowners install crown moulding is to add some architectural details to enhance the design of a room by adding a touch of elegance. Sometimes thought of as an old fashioned design element, new manufacturing techniques have made more modern and contemporary styles become available. 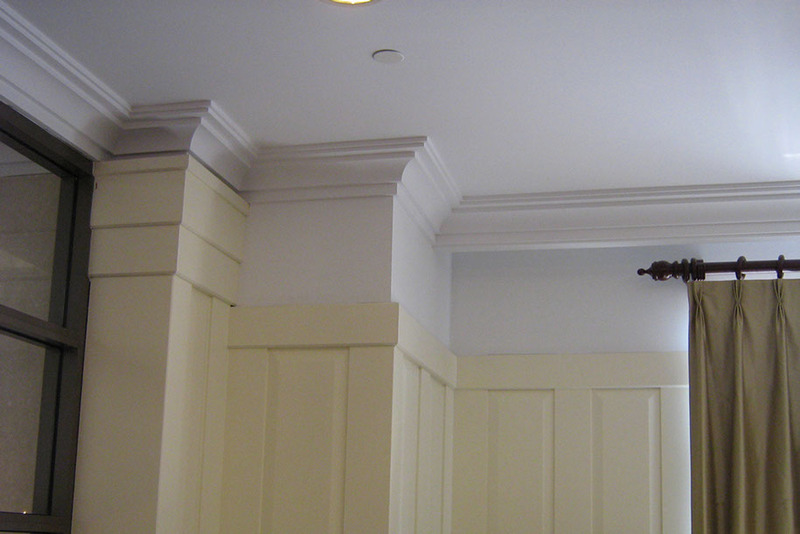 The selection for crown moulding styles are so varied that there is likely a profile that will match any decor. The home is often the biggest investment in any person’s entire life. For the homeowner, keeping or increasing the property value of the home is of the utmost importance. 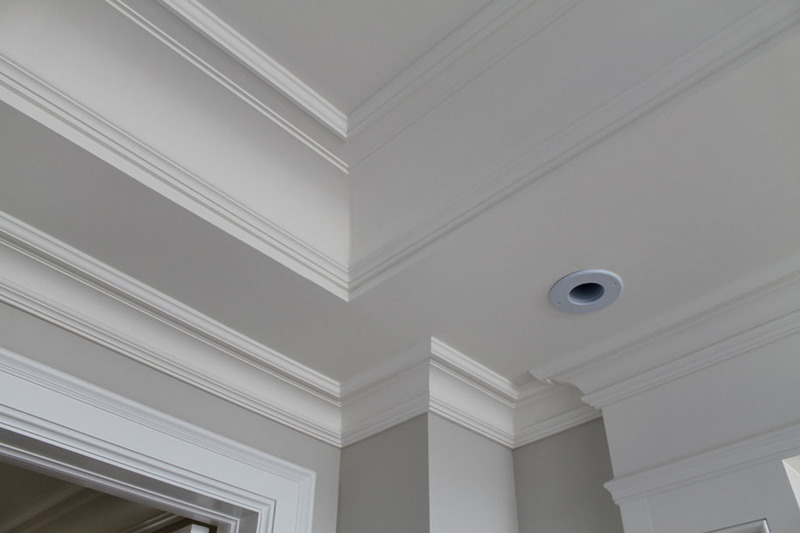 Incorporating a simple upgrade such as crown moulding can add as much as $10,000 to value of a home with a $2000 investment. It is seen as a much desired upgrade and gives the home a feeling of increased value. 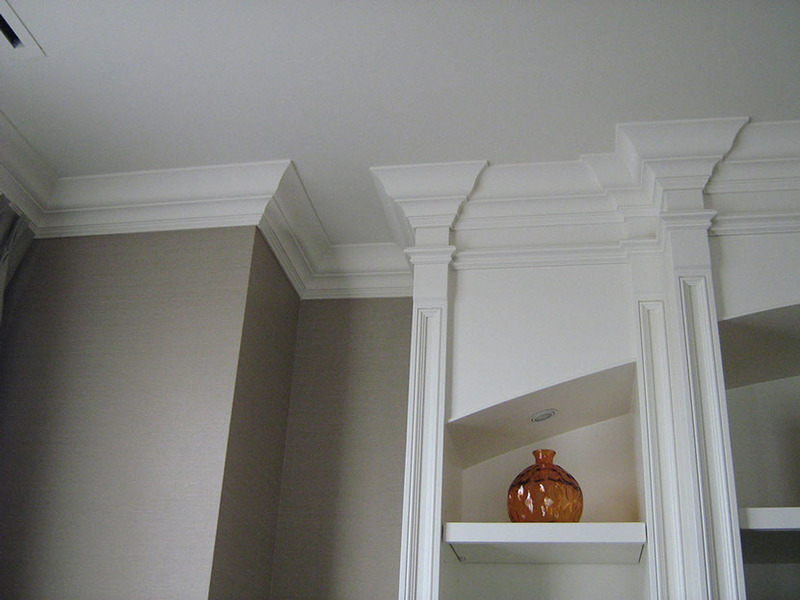 Plaster coated crown moulding is a great way to finish off a home renovation project. It’s so lightweight and easy to install that any do-it-yourselfer can get it done in one weekend. 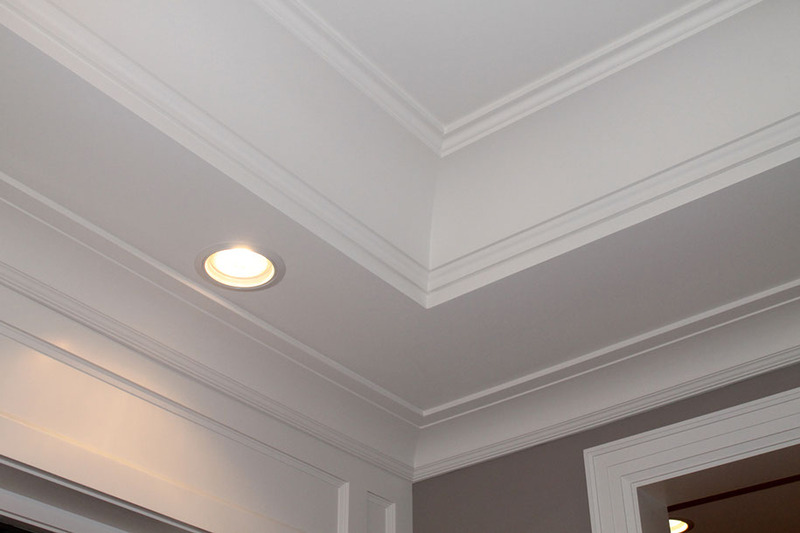 All it takes is some know-how with a miter saw and drywall compound. 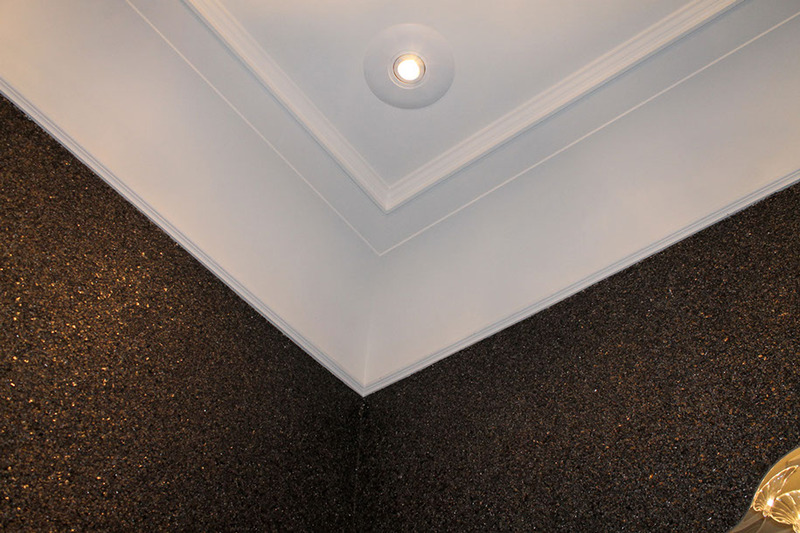 It can be used to cover up a messy paint job where the ceiling and wall meet or cover up wavy or uneven existing drywall work due to its flexibility. 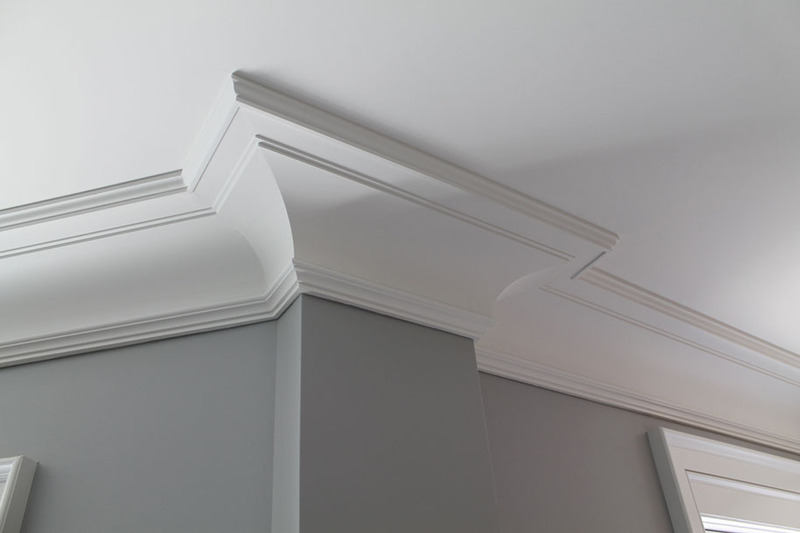 Trimroc’s crown moulding comes with a smooth paintable plaster finish making it easy to customize further with whatever colour of paint would match the decor. Opening up a wall to run some speaker wires or electrical wires can be messy work. 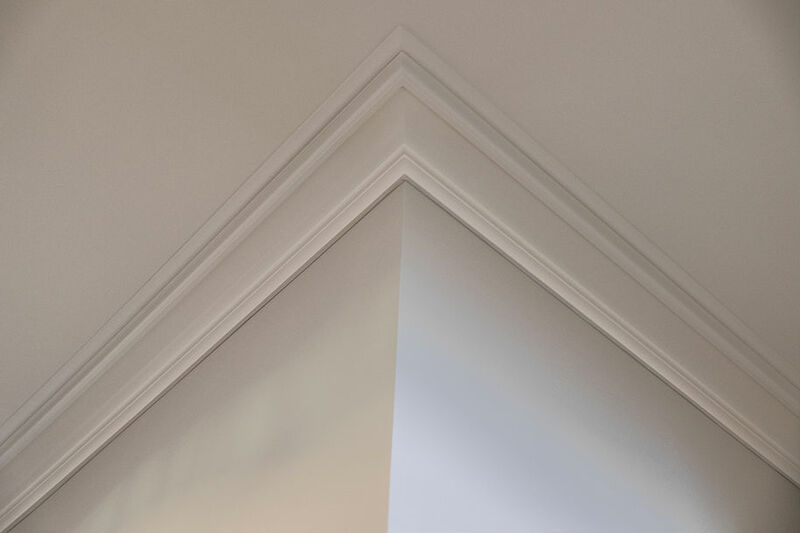 Why not kill two birds with one stone and run the wiring behind the crown moulding and adding a nice architectural detail at the same time? 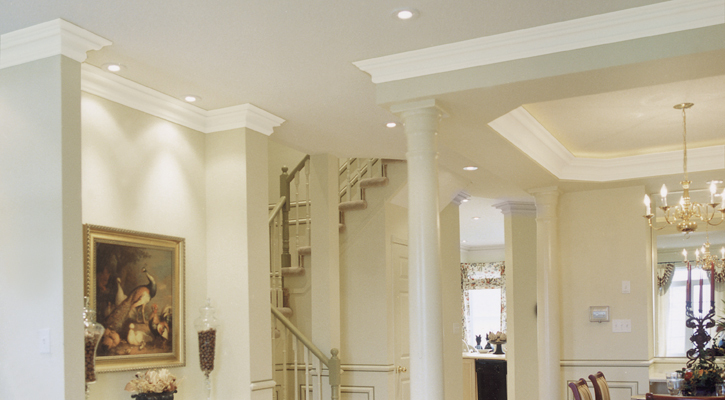 These are just some of the reasons to install plaster coated foam crown moulding. Canamould has a huge selection of styles to choose from. Get in touch with one of our specialists and we’ll help you find the perfect profile.